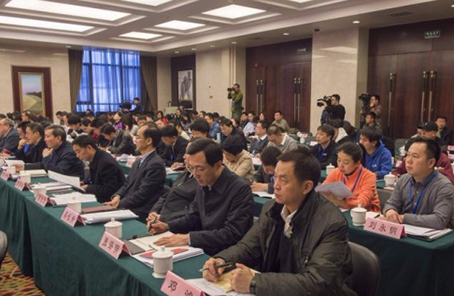 The Publicity Department of the Communist Party of China Central Committee held two seminars on Xi Jinping Thought on Socialism with Chinese Characteristics for a New Era in Changsha and Guiyang. 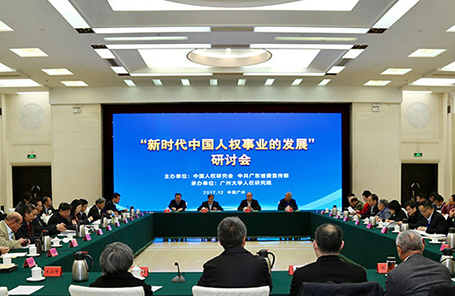 The Publicity Department of the CPC Central Committee and the General Office of the Central Commission for Guiding Cultural and Ethical Progress recently visited and provided assistance to China's ethical role models. Tuo Zhen, deputy head of the Publicity Department of the Communist Party of China Central Committee, encouraged media outlets to report on China's progress at local levels during the Spring Festival. A delegation of the Communist Party of China (CPC) has wrapped up a four-day visit to Britain with an agenda to brief on the 19th CPC National Congress. The vice minister of the State Council Information Office of China met with international organizations to discuss publicity work on China's poverty alleviation efforts. 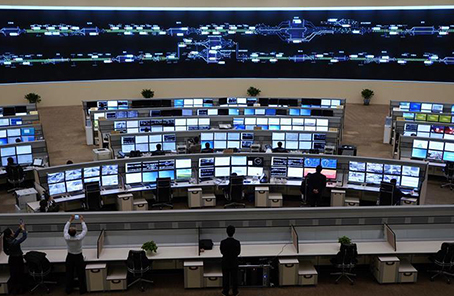 Guo Weimin, vice minister of the State Council Information Office of China, met with Alan Parker, chairman of Brunswick Group, in Beijing on Jan. 26. Wang Xiaohui, executive deputy head of the Publicity Department of the Communist Party of China (CPC) Central Committee, introduced the essence and achievements of the 19th National Congress of the CPC during his visit in Nairobi, capital of Kenya, on Jan. 25. 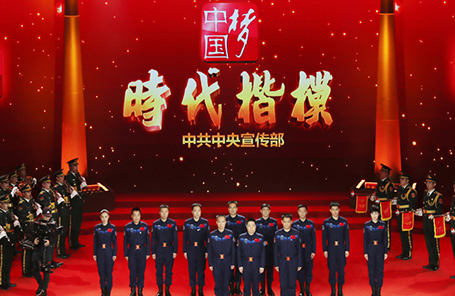 The Publicity Department of the Communist Party of China Central Committee granted medals and certificates of honor to all members of the Taikonaut Corps of the People's Liberation Army in Beijing, Jan. 25, 2018. ​Guo Weimin, vice minister of the State Council Information Office of China, attended the inaugural event of Vision China, a series of talks organized by China Daily, at the University of International Business and Economics in Beijing on Jan. 22. A Chinese delegation visited Ethiopia to introduce the achievements of the 19th National Congress of the Communist Party of China. ​Tuo Zhen, deputy head of the Publicity Department of the Communist Party of China (CPC) Central Committee, attended the launch ceremony of Xinhua's English-language mobile portal in Beijing on Jan. 23. 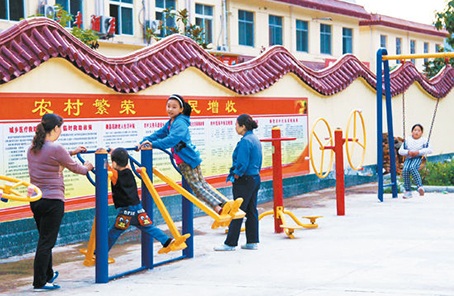 China plans to improve cultural, medical, scientific and technological infrastructure and services in rural areas, particularly impoverished areas, according to a notice jointly issued by several ministerial level departments. 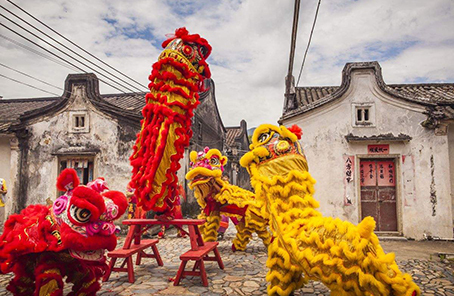 China will organize various events around the world to celebrate the Lunar New Year, or Spring Festival, as part of its efforts to share Chinese culture and traditions. 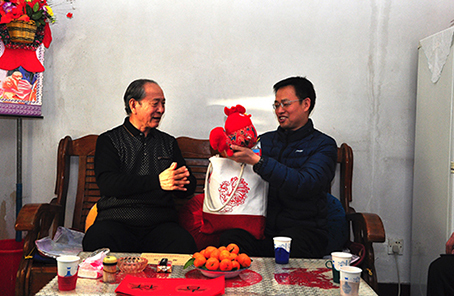 A new campaign will be launched this year to promote patriotism and socialism and enhance loyalty to and confidence in the Party among rural residents, said a Party document Friday. Media outlets are important drivers of introducing and building strong brand images, said Guo Weimin, vice minister of the State Council Information Office of China. 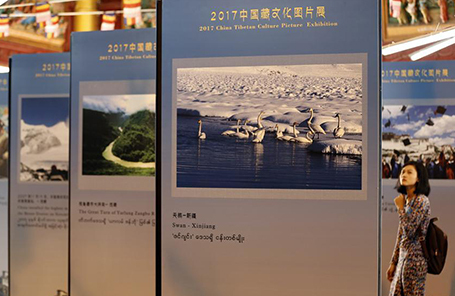 The State Council Information Office held a New Year reception in Beijing on Dec. 19, 2017. Cui Yuying urged appropriate departments and research institutes to increase their studies into the development of China's human rights under the guidance of Xi Jinping Thought on Socialism with Chinese Characteristics for a New Era. 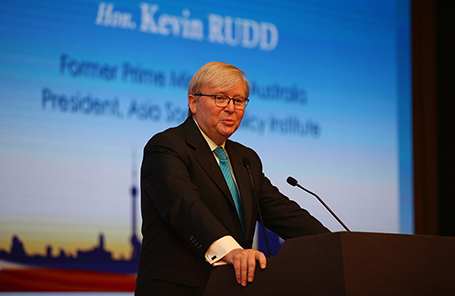 The 13th Beijing-Tokyo Forum was held from Dec. 15-17 in Beijing. During the forum, participants from China and Japan held extensive discussions about building an open world economic order and maintaining peace in Asia. 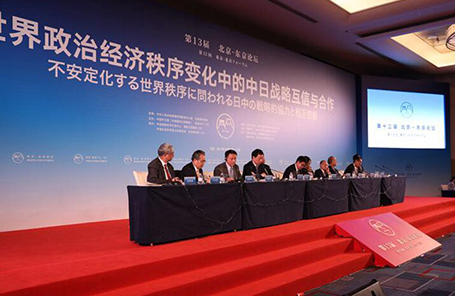 Hundreds of representatives from China and Japan gathered in Beijing to discuss the world economic order and peace in Asia. 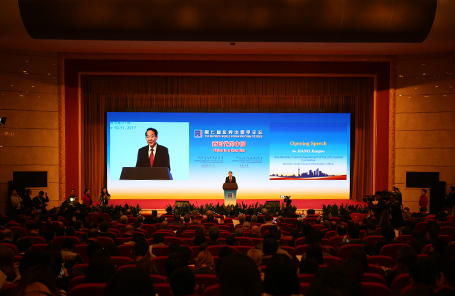 The Seventh World Forum on China Studies opened in Shanghai on Sunday, receiving over 180 sinologists from 30 countries and regions. Cui Yuying delivered a speech at the closing ceremony of the first South-South Human Rights Forum in Beijing, on Dec. 8.